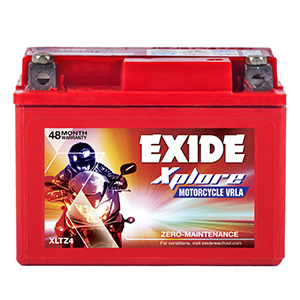 Exide Bike Batteries are designed for a full range of 2 wheeler applications, including motorcycles and scooters. Exide 2 wheeler line consists of three different ranges designed to meet the needs of a variety of users — from the value-conscious to the discerning premium buyer. 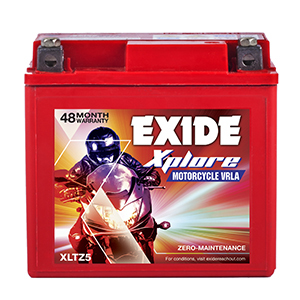 Exide Bike batteries are designed to deliver reliable starting power, more flexible installation options, and longer life than traditional designs. 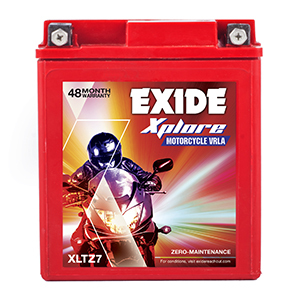 Browse through the entire range of Exide batteries and find what suits your vehicle and your needs best. Get all the information regarding warranty, prices and application in a single click. Use our user friendly battery search tool and get the list of all the matching battery models based on your vehicle type details. 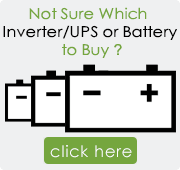 Select the batteries you wish to order and place your order online. We deliver and install your battery right at your doorstep.